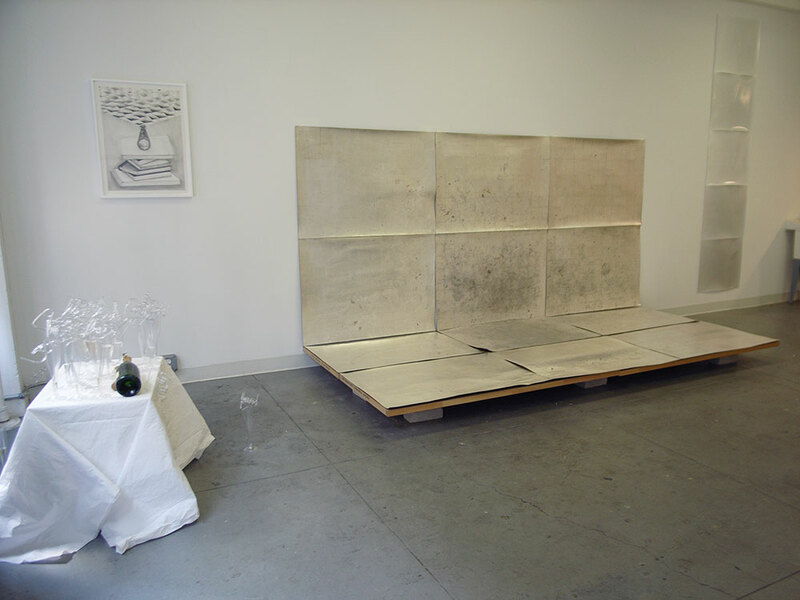 Correspondence dialogue and exhibition about "images." 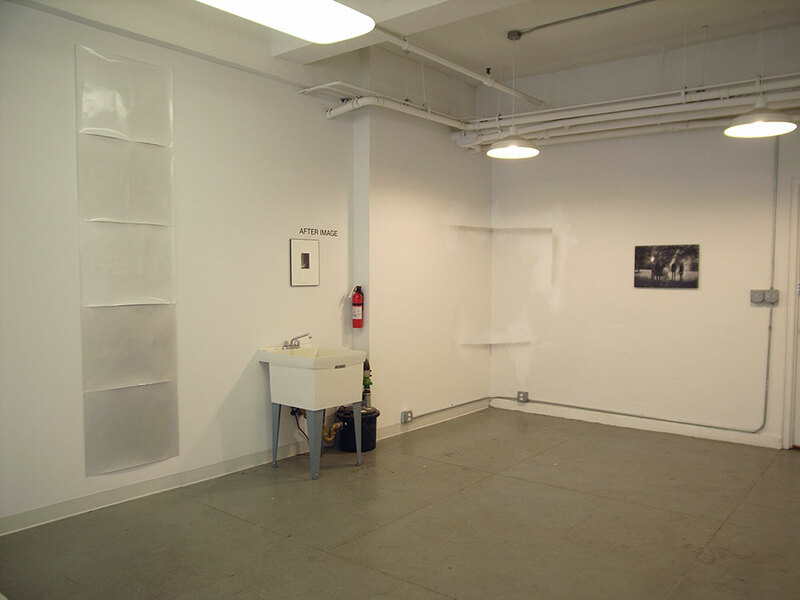 Left to right: "Two audio tracks" by Darren Bader, "Abstract Connections" by Kelsey Harrington, "Model, ode, d" by Antonio Serna, "Light Leak" by Arthour Ou. Left to right: "Model, ode, d" by Antonio Serna, "Light Leak" by Arthour Ou, "Various work in progress" by Jacob Zurilla, "Undercurrent #7" by John Monteith, "Ten thousand squiggles, sorted by length" by Jon Meyer. 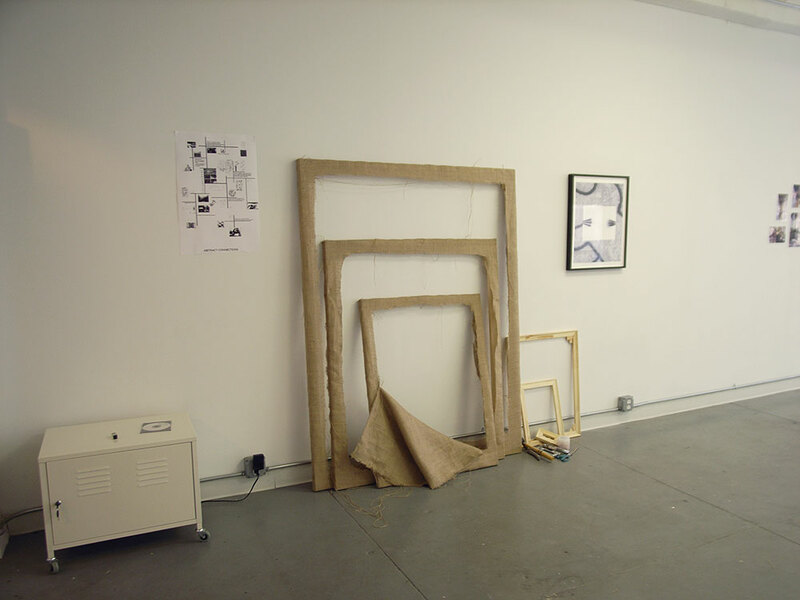 Left to right: "Various work in progress" by Jacob Zurilla, "Undercurrent #7" by John Monteith, "Ten thousand squiggles, in the order drawn" and "Ten thousand squiggles, sorted by length" by Jon Meyer. 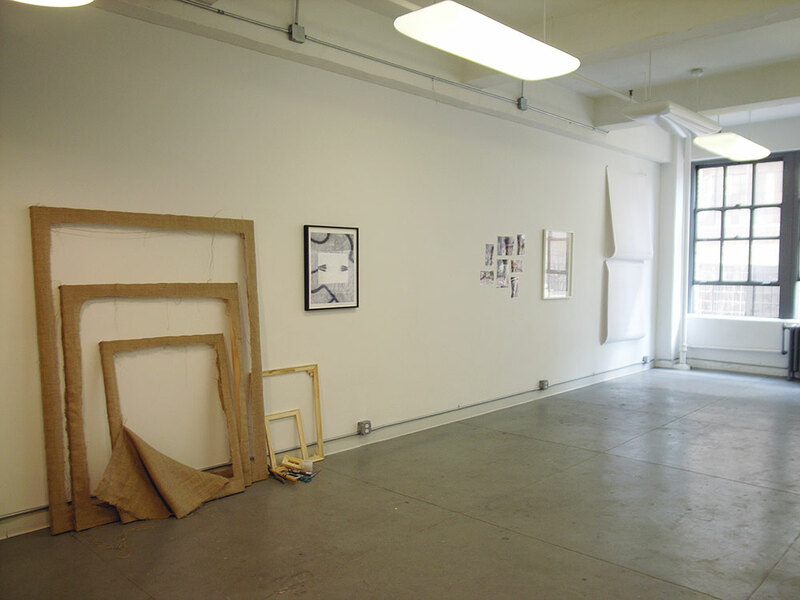 Left: "Various work in progress" by Jacob Zurilla. 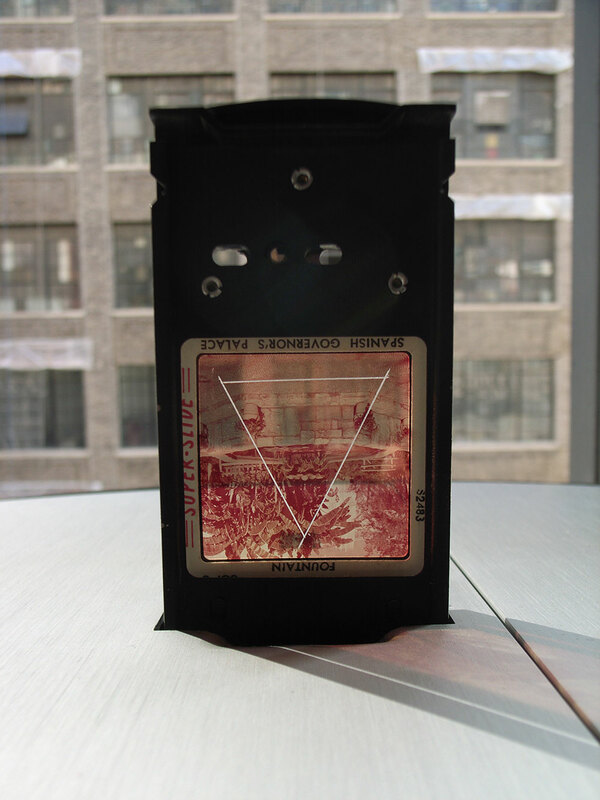 Right: "Undercurrent #7" by John Monteith. 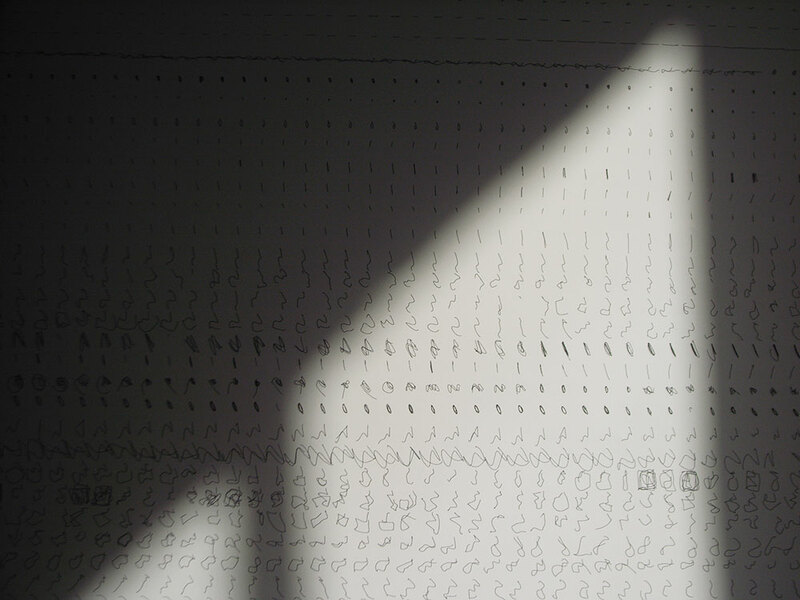 Detail of "Ten thousand squiggles, in the order drawn" by Jon Meyer. 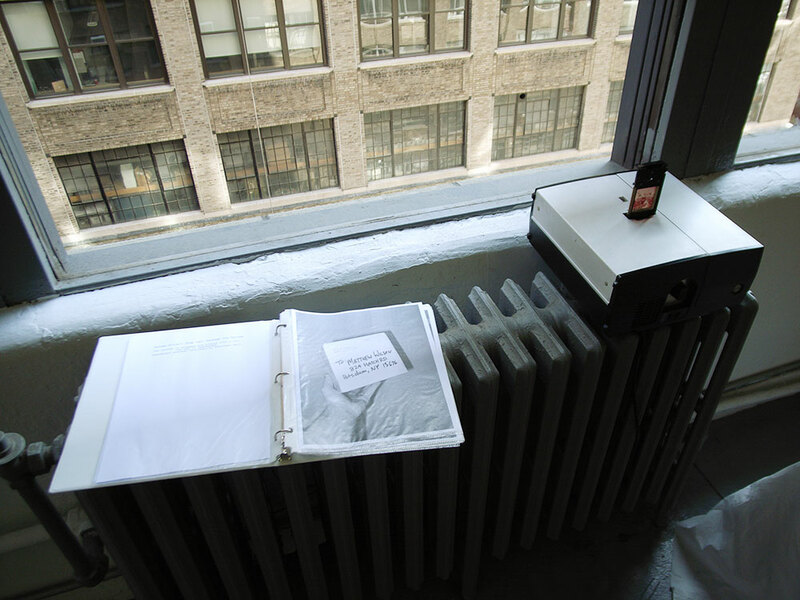 Left: "System Project" by Matthew Wilson. Right: "Dance Agenda" by Ariel Herrera. Detail of "Dance Agenda" by Ariel Herrera. 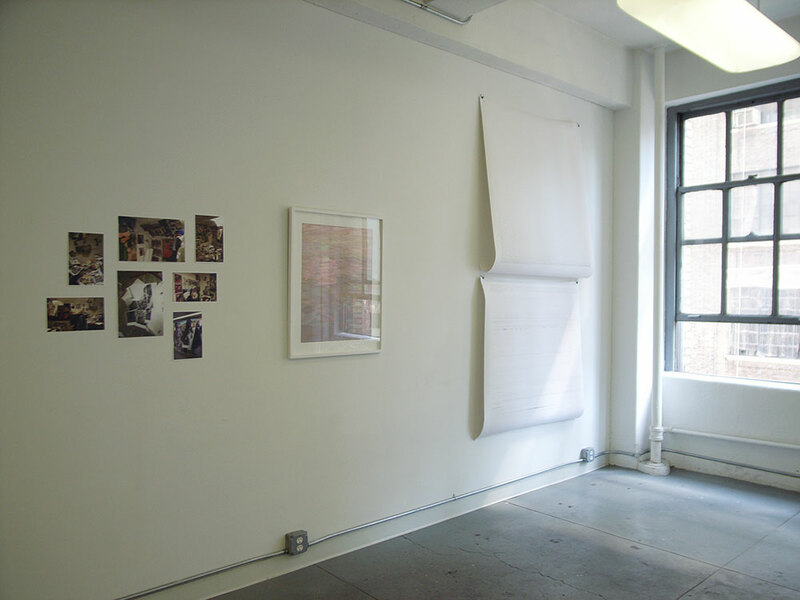 Left to right: "The Discreet Charm of the Bourgeoisie" by Ama Saru & Hsiao Chen, "Loose Association #3" by Peggy Tan, "Everest" by Yadir Quintana. 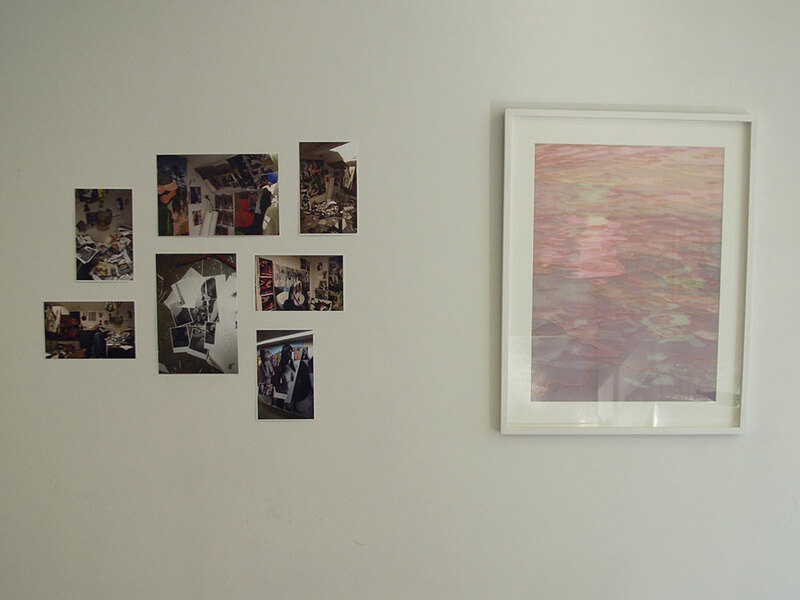 Left to right: "The Discreet Charm of the Bourgeoisie" by Ama Saru & Hsiao Chen, "Loose Association #3" by Peggy Tan, "Everest" by Yadir Quintana, "Soft Spoken" by Ama Saru & Hsiao Chen. 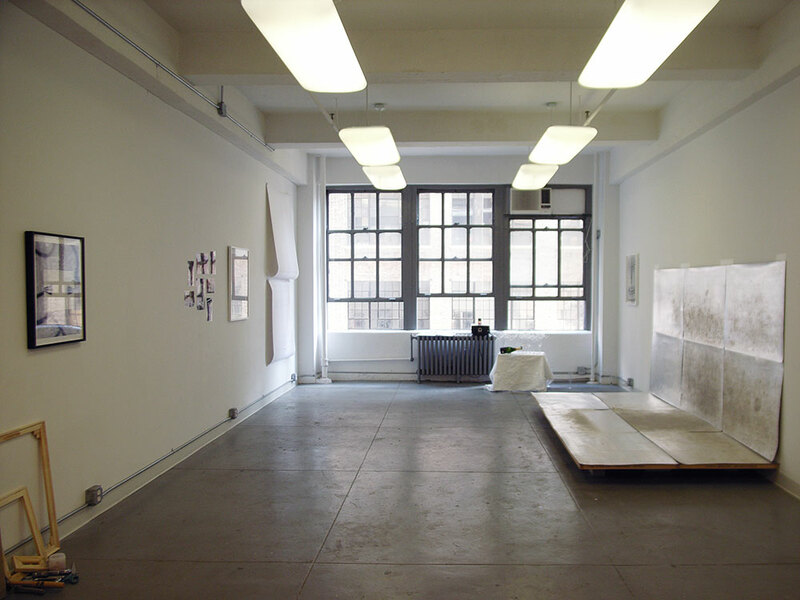 Left to right: "Soft Spoken" by Ama Saru & Hsiao Chen, "Untitled" by Dominik Wyka, "Untitled" by Suzanne Song, "Rectilinear Field" by Lansing-Dreiden. 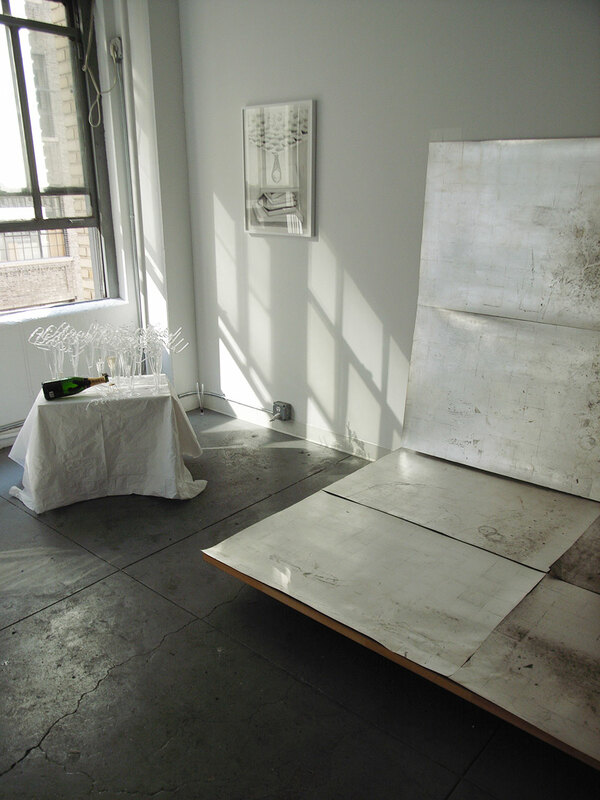 Left: "Untitled" by Suzanne Song. 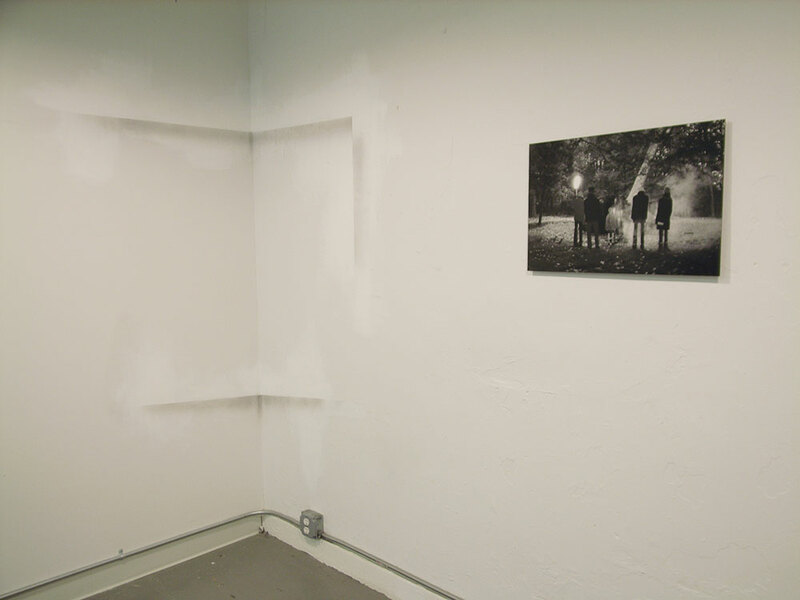 Right: "Rectilinear Field" by Lansing-Dreiden.